Go to https://audible.com/impacttheory or text 'impacttheory' to 500500 to get Audible for just $6.95 a month for 3 months! 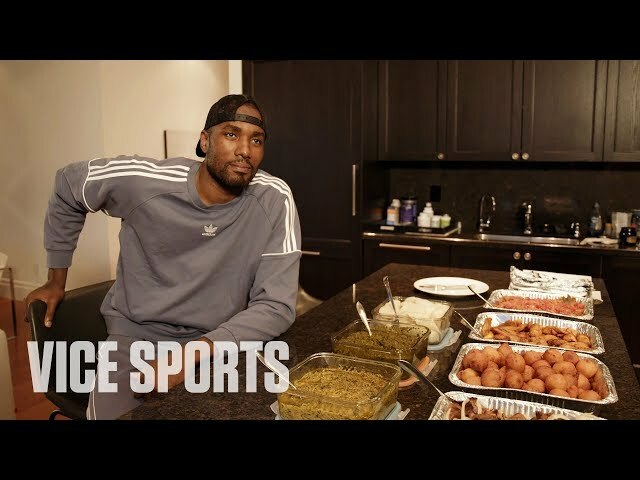 We spent the day with Toronto Raptors forward Serge Ibaka to learn about the foods he ate growing up, and ordered takeout from his favourite spot—the only authentic Congolese restaurant near Toronto. They only deliver to him. 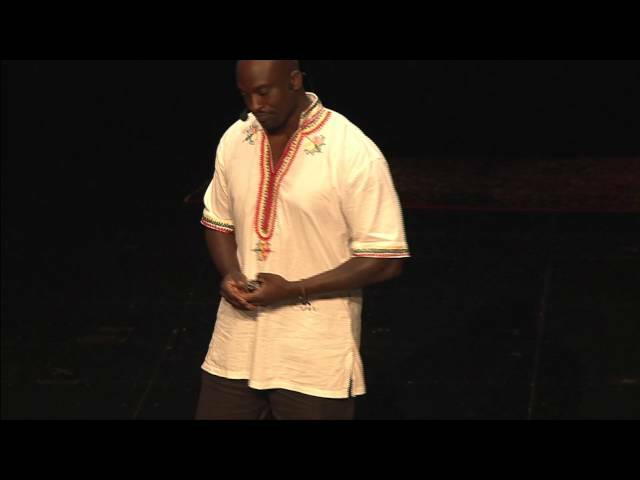 Opare, a performer and instructor at the University of Maryland, College Park, uses the power of African dance to open the eyes of young people in Baltimore City to possibilities. 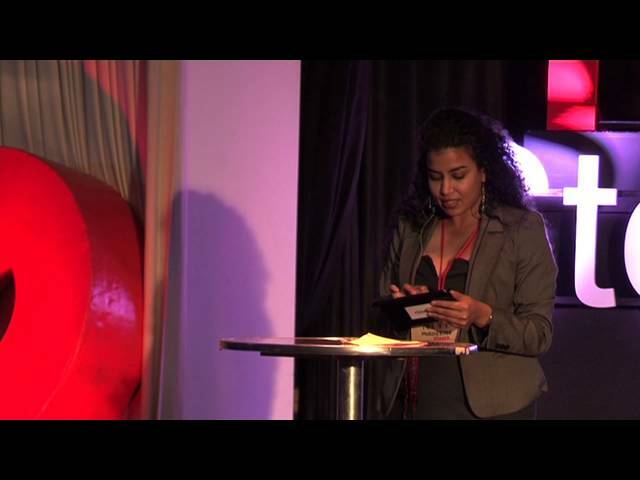 At TEDxStellenbosch 2012, Kenyan entrepreneur Nivi Mukherjee points out Africa's education shortfalls and presents a solution. She shares the story that led her to the development of eLimu, an interactive and fun application for children in the Kenyan Primary School system. As a social entrepreneur, technophile and community volunteer, Nivi is passionate about empowering youth and engaging in community initiatives that foster development and fun. She runs Maisha ni Matamu, a "funucational" social project that aims to bring a day full of joy every month to children who are underprivileged and/or orphaned. THNKR is proud to present the next chapter in the riveting story of 15-Year-Old engineering prodigy Kelvin Doe. 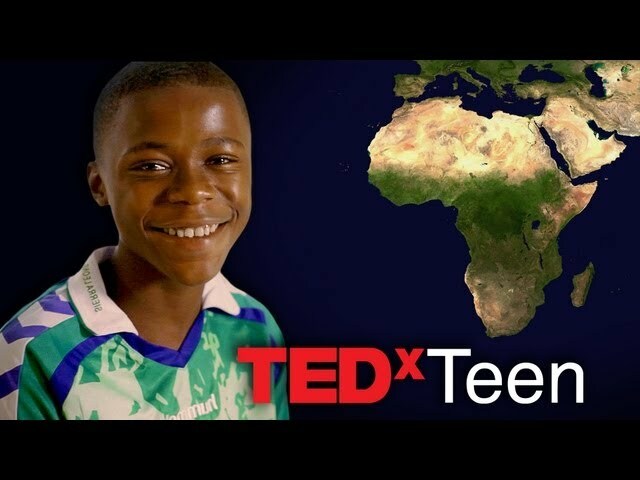 THNKR has exclusive access to Kelvin as he returns to the United States to deliver a riveting talk at TedxTeen and grapples with the impact of newfound YouTube superstardom. Kelvin became the youngest person in history to be invited to the "Visiting Practitioner's Program" at MIT. THNKR had exclusive access to Kelvin throughout his life-changing journey, exploring incredible opportunities, contending with homesickness, and mapping out his future. 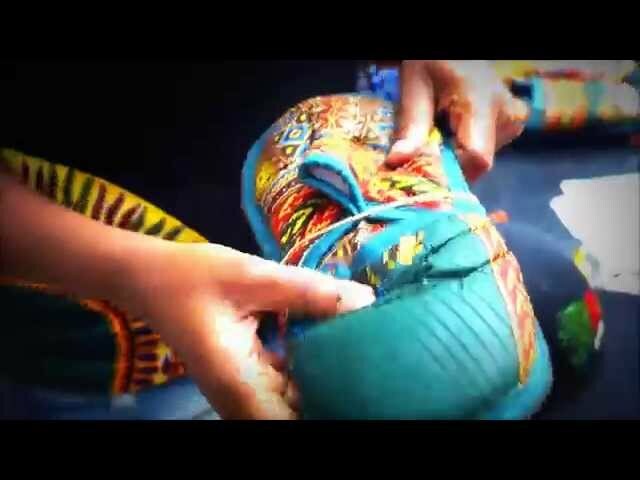 Uneek24 présente interview et présentation de L & C Clothing au Yaam Berlin le 13.09.15 lors du projet Shoe Aid. Unique for action, approach and style, our goal is to provide quality content with an African vision. Accessible for the greatest number and that worldwide. Together to celebrate the culture of excellence in all its diversity. Music, Concerts, Shortfilms, Documentary, Literature, Know-how, Business, Open Education, Stories and more in Format Online Tv, Videos, eBooks, AudioBooks, Online Radio and Pictures. 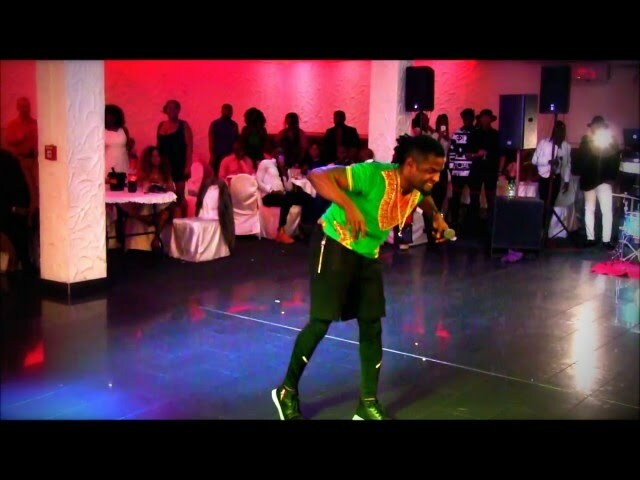 Uneek24 & Interepco present Bebi Philip Live Performance in Berlin 19.03.16 S1 Center. Together to celebrate the culture of excellence in all its diversity! 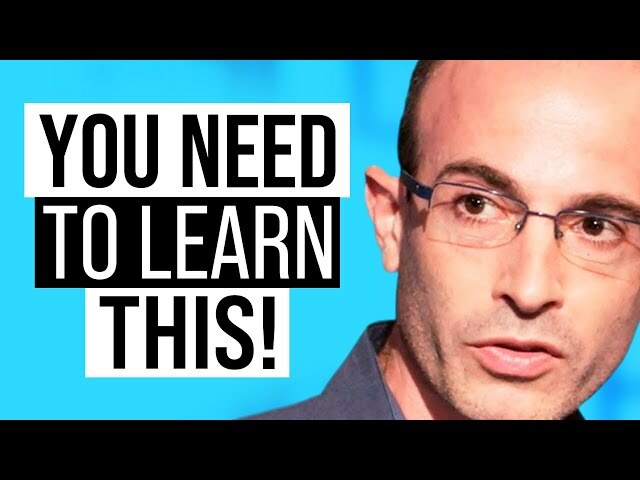 I made this video because a lot of people make excuses and they not pursue their dreams. We can always find a reason not to pursue our dreams, not to take action, not to stick our neck out. Our reasons seem perfectly well reasonable. We can always justify why we can’t do something – especially to ourselves. If you don’t challenge yourself to reach new levels, you will never really know what you’re capable of. New opportunities lie hidden around every corner, however you will never find them if you riddle your mind with constantly finding reasons to make excuses. "Data is going to be so important to human life in the future." With rumors of Zambia being bought off by China. 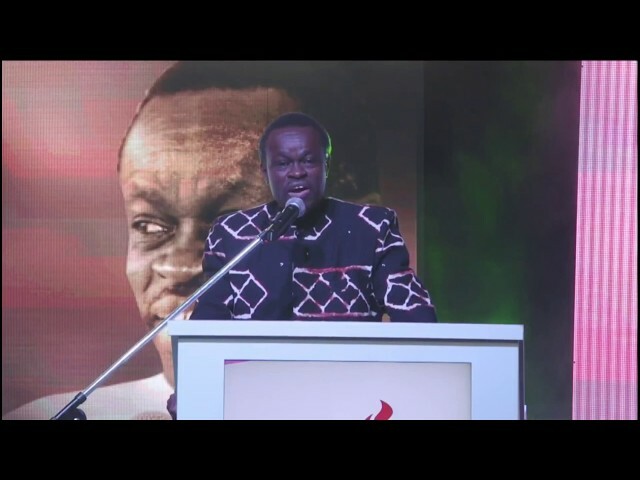 African leaders must know what they want as they engage China on trade relations, this is a warning from Prof Patrick Lumumba who was commenting on the recently concluded Focac summit in Beijing, China. Lumumba who was is South Africa at the Vaal High Impact leadership summit, also commended Zimbabwean President, Emmerson Mnangagwa on his attempt to bring inclusivity in Zimbabwe. "I see the Chinese coming, be careful. 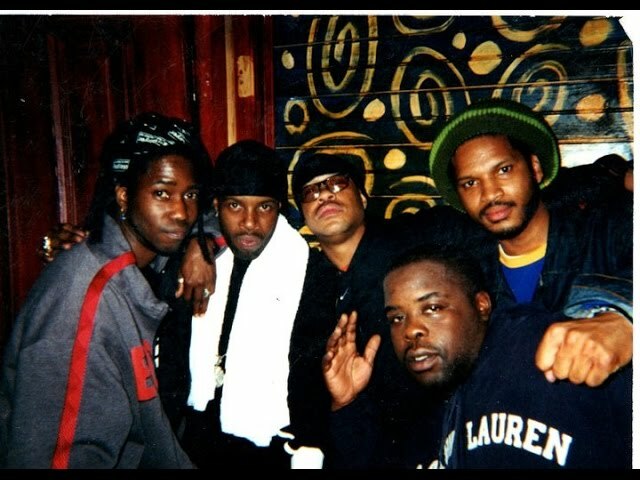 They all started trading with us and then conquered us. Now as you trade with them, be careful as we've be bitten many times before"
“I am amongst some of the people who were saying the meeting was supposed to be held on the African soil discussing African issues with a Chinese delegation so that the needs of Africa are discussed on the African continent. Welcome to "Silicon Mountain," Africa's next tech hub! 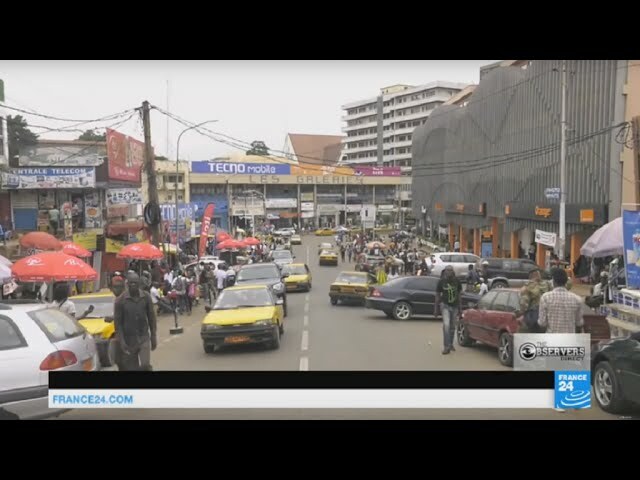 It’s not the Apple Store… cheap smartphones on the streets of Africa are fuelling the fastest-growing telecoms market in the world. Africans are expected to buy 500 million smartphones in the next five years - and that is expected to fuel a boom in software developed by Africans, for Africans - but also for the world. We went to meet Observers Alain Nteff and Churchill Nanjé in Cameroon. 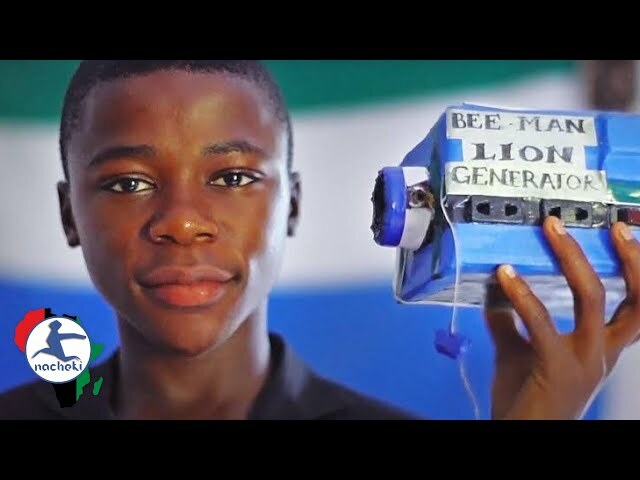 Mankou's tech company, VMK, designed the sleek smartphone and tablet, which was originally conceived in 2006 as an affordable computer to give Africans access to Internet. 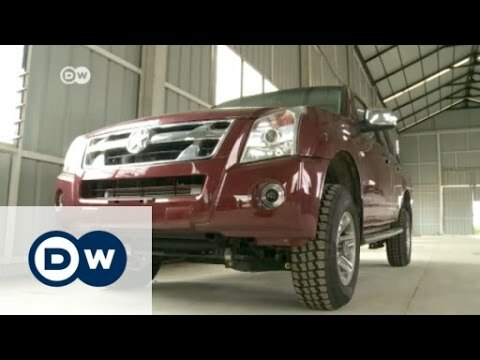 Ghanaian inventor Apostle Kwadwo Safo has opened up a factory which produces SUVs and pickups "made in Ghana." Customers include, among others, the police. Ghana is seeking to promote products made locally. 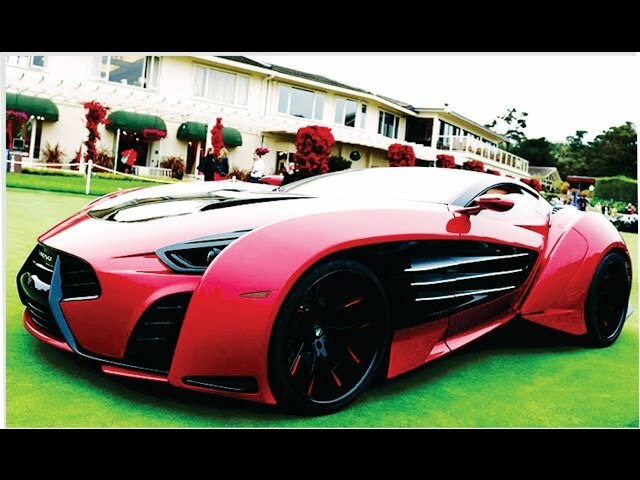 Watch this video and you will be amazed at what the continent has been able to achieve when it comes to automobile manufacturing, happy viewing. With a population estimated at over a billion, Africa accounts for only 1% of the world’s air traffic. This is mainly attributed to the fact that airline fares are not affordable for ordinary people on the continent. 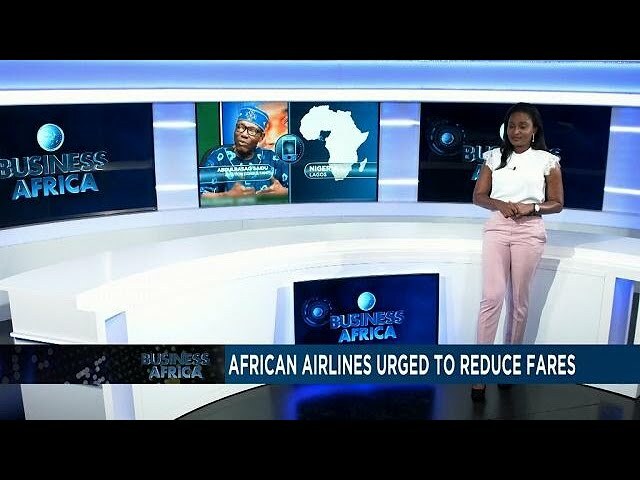 Ivorian Minister of Transport, Amadou Koné, recently raised an alarm about this challenge and called on African airlines to lower their rates. Though most people can identify inventors Thomas Edison and Alexander Graham Bell, they may never have heard of Lewis Latimer or Granville T. Woods, Edison's and Bell's equally brilliant African-American competitors. Actor Glynn Turman introduces black men and women whose inventions have contributed to society from the time of slavery to today. Here are Benjamin Banneker, the multi-talented inventor, author and philosopher of the 1700's, and Norbert Rilleaux, inventor of a sugar refining process still used today, a man so constrained by race laws that he left the U.S. forever. The program also recognizes Dr. George Washington Carver, known as the "Savior of the South," Garrett Morgan, inventor of the traffic signal, Dr. Patricia Bath, inventor of the laserphaco probe and a modern spokeswoman for African-American achievement, and many more. Take a fascinating look at history as seen and made by African-Americans whose contributions have been ignored for far too long. 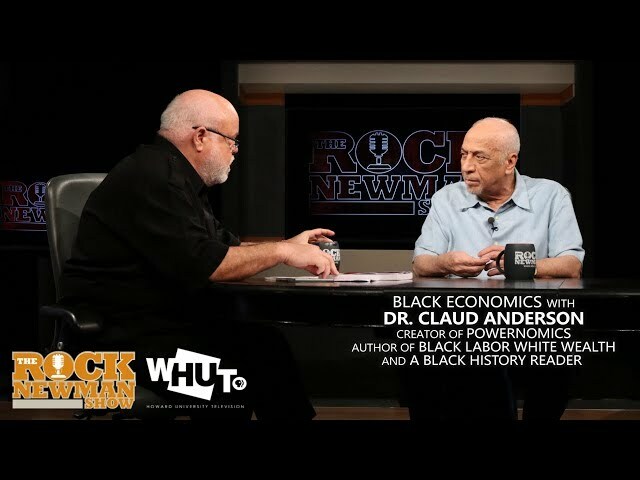 Dr. Claud Anderson​, president of The Harvest Institute, creator of POWERNOMICS and author of "Black Labor White Wealth" joins us as major news outlets proclaim that there has been "No Progress for African Americans in 50 years"! During our discussion with Dr. Claud Anderson we'll talk about the state of Black America, Black Economics and his new and widely anticipated book, "A Black History Reader".